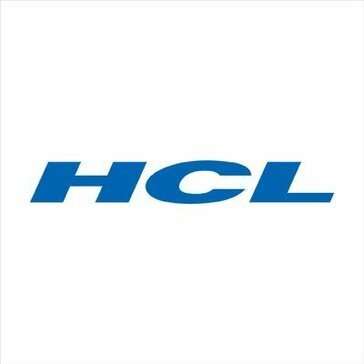 HCL's KaleidoscopeTM services enable organizations to segregate user profiles with the use of real-time Data Analytics, enhance visibility with regards to user work styles, productivity, mobility, security, experience, device workload trends, etc., to help identify and create a modern workplace for all profiles. HCL's KaleidoscopeTM will furnish companies with better workplace assessment reports that include resource inventory and utilization alongside workplace sustainability health and diagnostics reports. * We monitor all HCL Kaleidoscope reviews to prevent fraudulent reviews and keep review quality high. We do not post reviews by company employees or direct competitors. Validated reviews require the user to submit a screenshot of the product containing their user ID, in order to verify a user is an actual user of the product. Hi there! Are you looking to implement a solution like HCL Kaleidoscope?